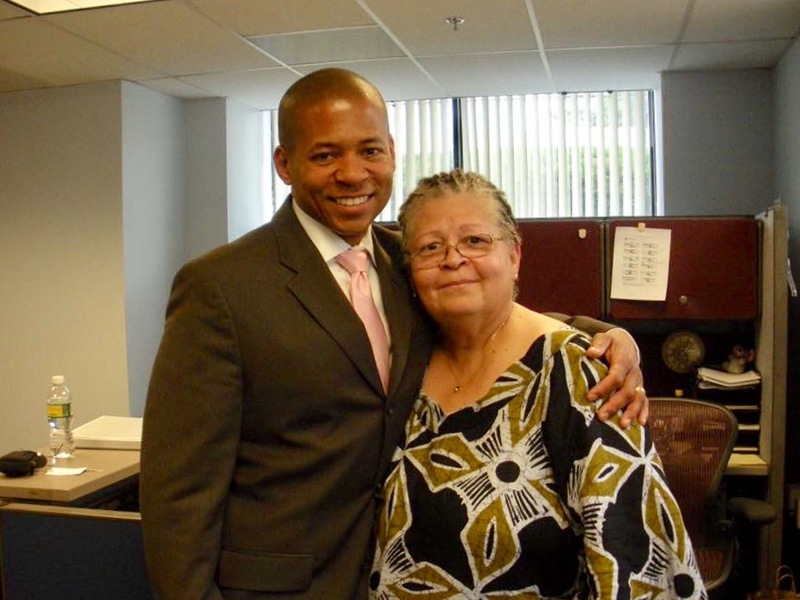 I had the good fortune to be reunited with my biological mother in 2009 in a heart warming story of coincidental history, a mutual desire to be reunified, and the pure luck to be able to surprise my biological mother, Ann, for our reunion on her birthday! I always enjoy hearing and sharing the real stories of our lives that makes each of us who we are. I’m devoting this program to helping people placed into adoption or who grew up in foster care to explore their own emotions, desires, and questions about reuniting with their biological family by asking others to share their true stories. About "Who Am I... Really?" Adoptees sometimes have questions about how we came to be. We try to guess at answers for ourselves by imagining all kinds of scenarios for why our parents made the choice to place us in adoption or foster care. But it’s almost impossible to form a complete picture about one's self if you don’t know you’re own personal history— the puzzle has too many missing pieces. "What happened with my biological mother and father when I was born?" "What was the story of my adoption?" "What health conditions did I inherit from them?" Many times that curiosity is too much to contain, the desire for more understanding is too strong, and we think we really should search for some answers. Then, fear sets in and the questions turn into doubts about what we’ll learn about ourselves if we do connect with our family. Those doubts can delay a person’s search for their biological family for years and are often expressed a a new set of concerns such as: "I’ve had a great life, why would I expose myself to a potentially painful truth?”; "What if they still don’t want me?”; "What if who I find didn’t even know I exist?" Those emotions can be difficult to overcome but in some definitive moment, we decide we do have the strength to face whatever the truth may be. The search for biological family members begin, and we hope for the best. It just feels like knowing a little something must be better than knowing nothing at all. The journey to find just one person with a biological relation can take many different paths, be time consuming and frustrating, and yield varying results. Adoptees go online and type the facts they know about themselves into search engines; scour social media for clues; add our names to reunification registries; and hope for evidence of links to biological relatives through DNA tests. Discovering a potential clue is incredibly exciting! "Could this really be someone that I’m related too? !”, we ask ourselves, examining the evidence from every possible perspective, repeatedly. It’s important to affirm or dismiss the clue’s potential to take us one step further in the journey. We make attempts to dismiss what seems to be a reliable fact, trying to protect ourselves from heartbreak if it’s a false lead. Eventually many people make some kind of connection to a biological relative varying success. Some are welcomed “home" with open arms by biological mothers and fathers that have longed for the day their child would return. Other biological family members may feel that the chapter of their life, where the child’s plan for adoption was made, is closed and they aren't as receptive to adoptees stepping forward to identify themselves. And others begin their search, or reach success, just a little too late to connect with biological family members that have passed on. The emotional journey to locate and reunite with biological family members can be an emotional roller coaster with ups and downs, jarring twists, and unexpected turns. It can be rewarding, disappointing, fulfilling, and heartbreaking. This podcast is intended to help you explore your own feelings about your adoption, accept your desire to try to understand your own personal history, and decide for yourself whether a search for reunification with your biological relatives is right for you. It will help you understand how others have dealt with issues related to protecting the feelings of their adopted families who may be supportive of your search, or question your motives and present challenges. 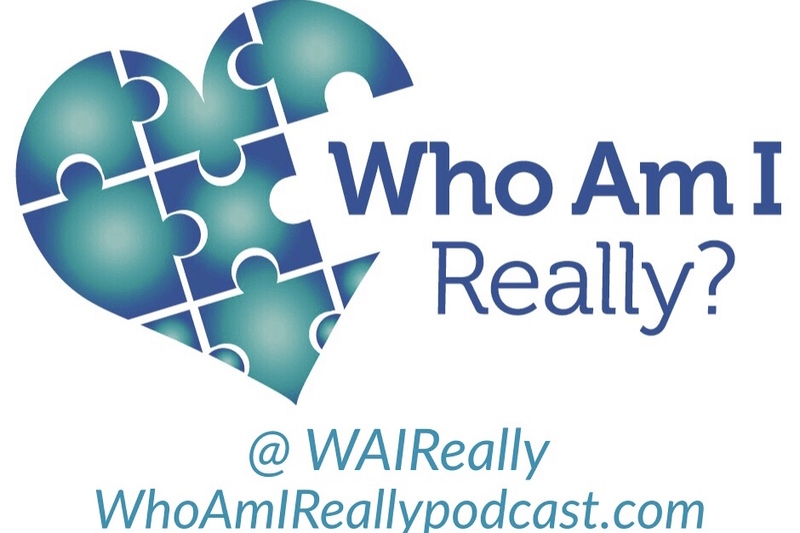 For non-adoptees, this podcast will help you understand some of what is in the minds of your friends, family members, or others who are adopted, but you didn’t know if you should ask some of the questions that will be answered here.